The macadamia nut tree dropping varieties propagated by Torere Macadamias Limited grow well in most New Zealand warm coastal areas. 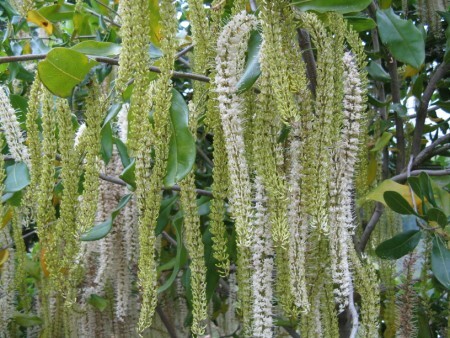 Macadamia nut trees are best suited to rich organic soils. 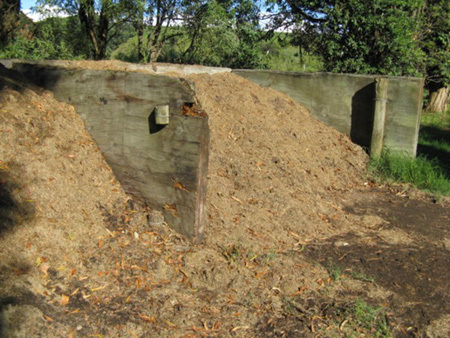 However, they will grow in a wide range of soils from heavy clay to sandy loam and produce well with regular applications of mulch and compost. Mature macadamia nut trees tolerate temperatures for brief periods only at – 4oC. The macadamia trees natural habitat is rainforest, so New Zealand’s warm, wet conditions are ideal. Macadamia trees however, don’t like wet feet or windy locations. Shelter is recommended before planting. Staking the young macadamia trees in windy locations and frost protection using insulation to wrap the trunk and mulch around the base of the tree in frost prone areas, will help young macadamia trees. Torere Macadamias Limited supply seedling macadamia trees for internal shelter. This shelter is top-grafted to become another producing macadamia row in 8-9 years time. Irrigation is not necessary for macadamia orchards in New Zealand unless the soil is very sandy and porous. An extended fruiting season, from April to December can be achieved with the choice of Torere Macadamia varieties available today. 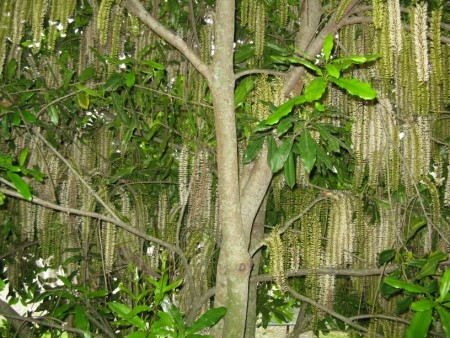 Torere Macadamias Limited recommends three or four different varieties for good pollination, spread of harvesting times and risk management in the event of seasonal storms. One person with a mechanical harvester can easily manage a 6,000 macadamia tree plantation or harvest several smaller macadamia plantings in the same area. If the terrain is mow-able it is suitable for mechanical harvesting. Steep slopes or very wet locations may require netting, weed mat or landscaping for macadamia nut recovery off the ground at harvest time. Picking the nuts off the tree is also an option for Dropping varieties if the nuts are mature and ready for harvesting.